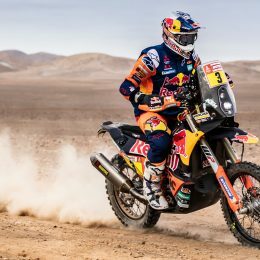 As the KTM Factory Racing Team battled their way through the 2019 Dakar Rally in Peru all eyes were unquestionably focused on the job in hand – that of overcoming the event’s many and varied challenges. 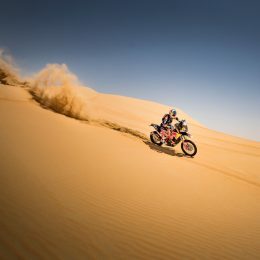 But Dakar is an otherworldly undertaking, one that requires a full 12 months of preparation. It´s new. 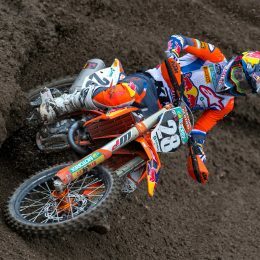 It´s READY TO RACE. 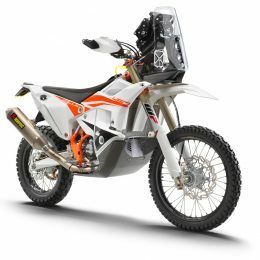 Introducing the KTM 450 RALLY REPLICA MY2019. 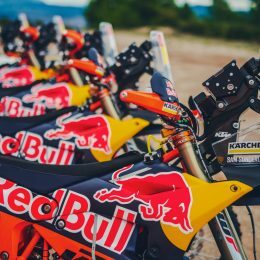 There are not many things more READY TO RACE than the KTM 450 RALLY REPLICA and this dune-eating, rally-bashing, Dakar-loving race machine has been re-designed from the ground up. 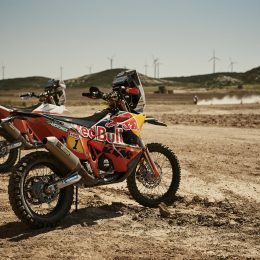 Almost identical to the KTM 450 RALLY factory bike that took KTM to its 17th consecutive Dakar victory earlier this year with Matthias Walkner, this bike is the ultimate machine for those racing in rally competition. 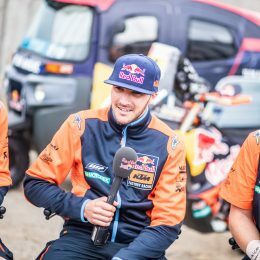 The incredibly tough Dakar Rally is definitely the highlight and most prestigious race in the calendar for the Red Bull KTM Rally Factory Racing Team. 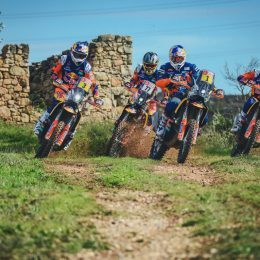 However, the work never ceases; not only does the team race selected rounds of the FIM Cross-Country Rallies World Championship, testing and development continues right the way through the year. 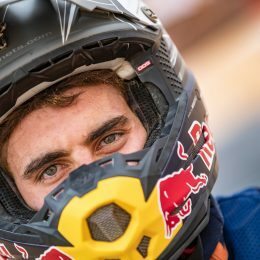 Just months after a disappointed Sam Sunderland crashed out of the Dakar Rally, the British-ace is back on the podium with a runner-up spot in the Abu Dhabi Desert Challenge. It’s like a fairy-tale. 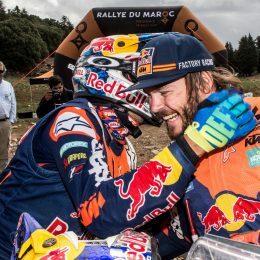 In 2017, Matthias Walkner finished runner-up at the Rally Dakar. 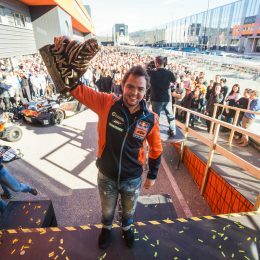 A year later, after working hard on both his fitness and navigation, he returned to the Dakar on the new KTM 450 RALLY machine he’d helped to develop. 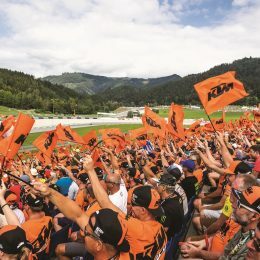 After two weeks of riding in one of the toughest Dakars ever, Matthias clinched victory – an Austrian rider on-board an Austrian machine, with an Austrian title sponsor! 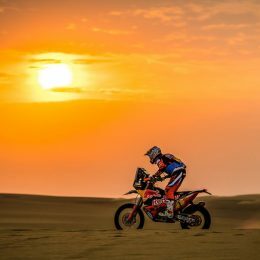 As we reach the well-earned rest day of Dakar 2018, it can certainly be said that this year’s route so far has been one of the toughest. From the start in Lima, Peru to today’s rest day in La Paz, Bolivia, the competitors have passed through days of desert and will now head into the mountains, racing at an altitude of over 2,500 meters.